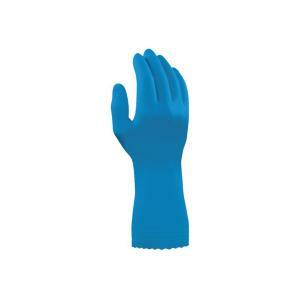 These Ansell 88-350 VersaTouch® gloves are ideal for light duty food processing applications. They are reusable and come with premium silverlining. These gloves come in a size 7.